Recently, there has been a surge in medical products that can be manufactured by the process of additive manufacturing, informally known as 3D printing. 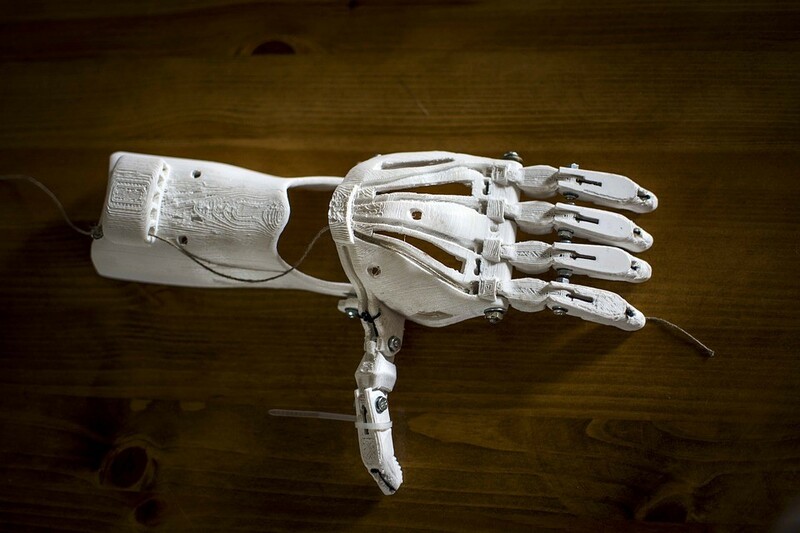 While the most common applications are still limited to knee replacements, individually designed implants and drugs with quicker release times, the days of 3D printed organs, tissue and skin replacements for burn victims are not far off. Keeping this in mind, the FDA has released the world’s first-ever guidance on the manufacturing and quality aspects of producing medical devices using the process of 3D printing. Ensure the finished product is within the tolerance of pre-defined sizing dimensions with minimal pixelation of surfaces. Be mindful of the limitations of imaging techniques and in certain cases, the time elapsed between imaging the patient and the fitting the device. Record the changes made in each iteration of a design model manipulation while ensuring the final product is within pre-set bounds. Ensure the data integrity of files associated with the initial and final design, given the complexity and size of such files. Given the nature of PMDs, ensure compliance with cybersecurity guidance and proper management of personally identifiable information. Proper documentation of material characteristics used in making the device including chemical names, trade names, CAS numbers, supplier information and incoming material standards and specifications. In case material is reused between manufactures, describe the material reuse process. Document all post processing steps, like heating and discuss its effects on the device. Process validation documentation to prove to ensure the quality of the finished product. Performing acceptance activities like ultrasounds, computerized tomography etc.